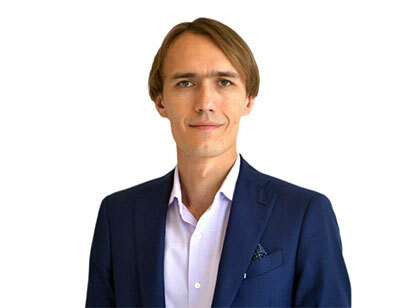 Integrated Flow Solutions is proud to introduce Lyubomir Stetsiv, our new Sales and Business Development Manager for the MENA and CIS regions, who joined the company on August 15th of this year. An enthusiastic professional with nine years experience in Oil and Gas EPC business development and tenders management in the Middle East, Lyubomir will lead IFS’s sales efforts in the MENA and CIS regions, reporting to Sales Director Juan Patino. In his most recent positions, Lyubomir managed EPC tenders activities for Exterran Inc., awarding equipment rental contracts for major PDO pipeline projects in Oman. He also has project management and field operation services experience in the United States, Bolivia, and Oman. Originally from Siberia, the huge gas field area in Russia, Lyubomir holds a bachelor’s degree in Mechanical Engineering and is currently pursuing an MBA. Lyubomir will also work closely with the IFS applications engineering team based in Houston, Texas, who will support him with high quality technical and commercial proposals.